For those of you Who want to Get the balance of Steam for free, here will I teach the way that I do, and how this Legal, free, and surely you like. 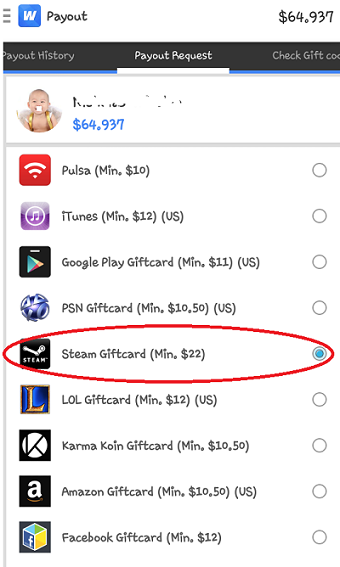 You only need to use a Android or iOS, Apps to get the Gift Card Free on Steam. 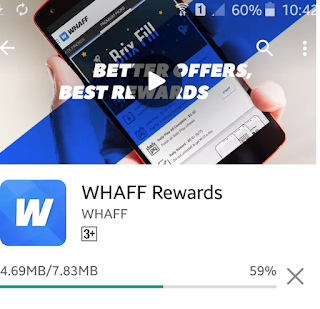 Please search on Google Android Store, Play and for those of you who use iOS, please search on the iTunes Store, called WHAFF BOX. Well, I will explain how to use Android Smartphones for users in advance. 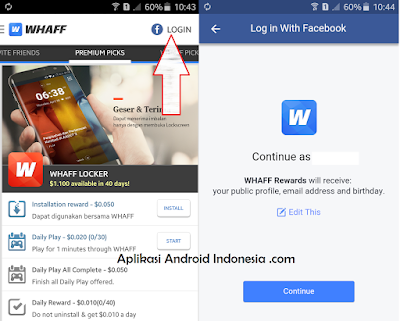 Please install the application WHAFF Rewards first, and after you when you're installing it, please sign in using your Facebook account, as shown below. 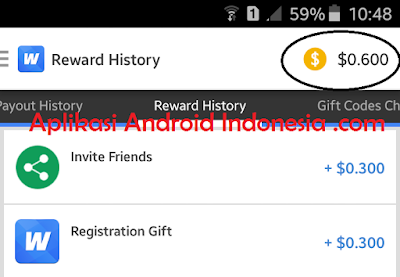 A very important phase, is when you just finished signing in using your facebook account then you will find the Bonus, and to get the Bonus, you only need to enter the invite code. 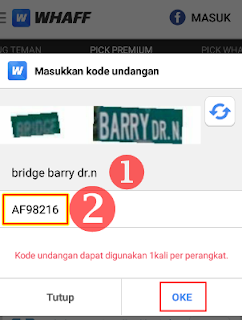 Please you collect more balance in your rewards WHAFF, by using any application that is contained in the Premium Picks WHAFF Picks. And after you get a lot of money in your WHAFF, you can directly exchange her with Steam Gift cards, by the way Please your search menu payment, Then please select Steam. Please wait a few moments longer, then you will get a Voucher for the steam wallet, and that's how I have to do to get Free Steam.